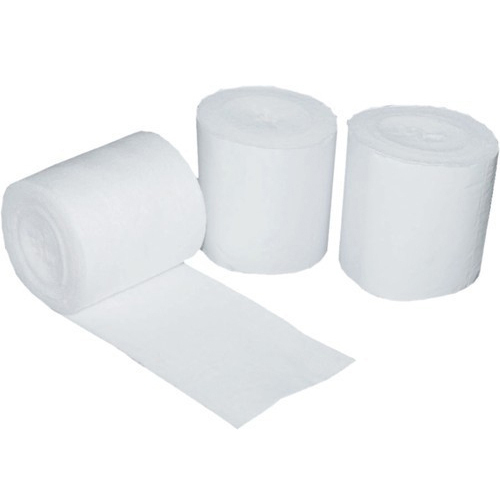 Leading Exporter of leno gauze, roller bandage, gauze bandages, cotton bleached gauze cloth, slitted gauze roll and gauze swabs without x ray from Chennai. Our team of efficient professionals meticulously design and fabricate a wide gamut of Leno Gauge in conformation to the international standard. These are stringently checked for superior quality and high absorbency and are appreciated all across the globe. 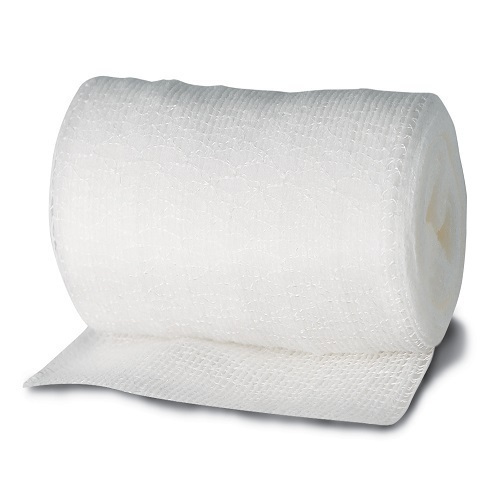 We manufacture and export premium quality Rolled Bandages that are in high demand worldwide. These are meticulously designed and produced in conformation to the international standards. In our endeavor to satisfy our clients, we offer our range in adherence to the designs and specifications of our esteemed clients. 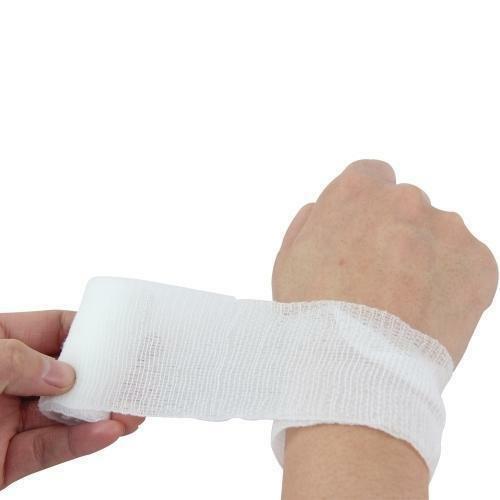 Gauze Bandages cloths are in high demand in the domestic market as well as the foreign front ad are fabricated using best grades of raw material. These are stringently checked by our quality controllers ensuring that the best and flawless range is delivered to the market offering maximum comfort to the patients. 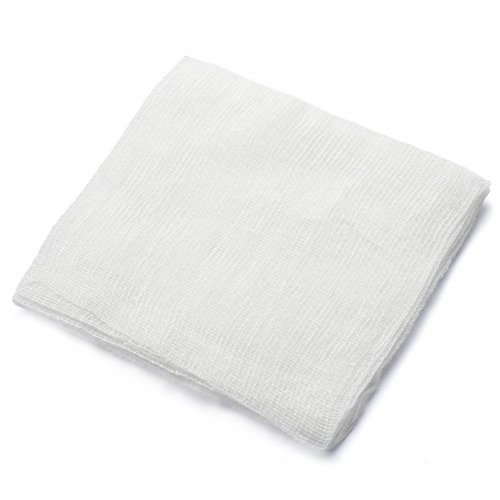 Our Cotton bleached gauze cloths are in high demand in the domestic market as well as the foreign front ad are fabricated using best grades of raw material. These are stringently checked by our quality controllers ensuring that the best and flawless range is delivered to the market offering maximum comfort to the patients. 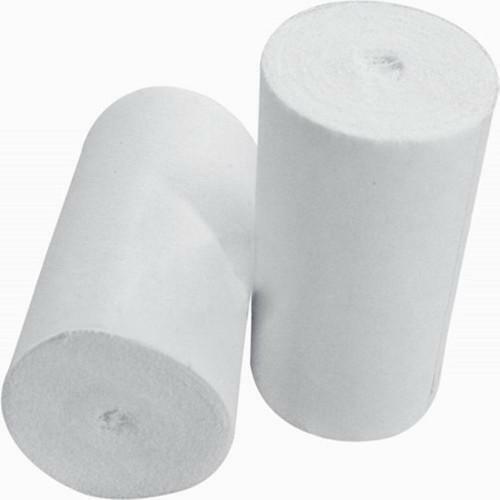 Clients can avail a wide range of Slitted Gauze Rolls from us, which are made to suit the variegated demands and needs of the clients. These rolls are offered after stern checks and analysis that is conducted by our immensely skilled and dedicated quality inspectors. They keep an eye on every stage of the production processes to ensure that the range we offer is defect free and reliable in nature. 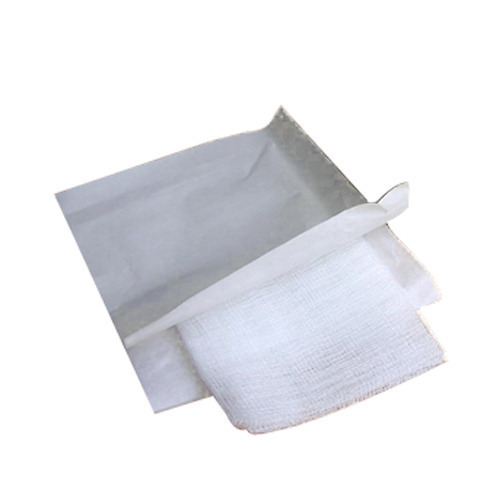 The Two Fold Gauze offered by us are available in all standard sizes and are of superior quality duly inspected throughout the manufacturing process. These bear high absorbing capacity and are tested as per European standards. Over the years we have successfully attained wide acclamation of our clients in the national as well as international front. We are engaged in manufacturing and exporting an exclusive range of Four Fold Gauze that are in high demand all across the globe. These are fabricated using cotton yarn, cotton grey cloth and cotton bleached cloth, which are sourced from our spinning mills and local market. 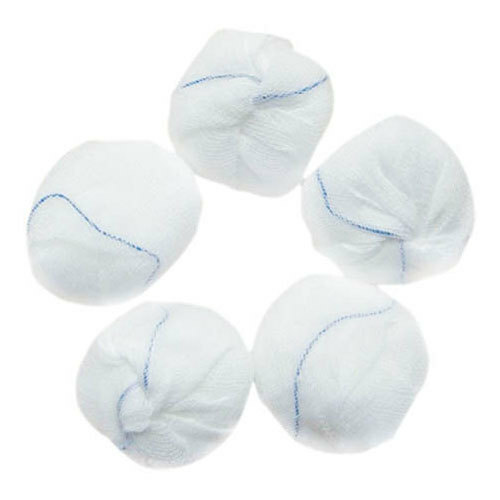 We have been able to achieve a broad client all across the globe offering an unmatched quality Medical Gauze Balls in conformation to the international standards. These are also offered in customized designs and sizes and are packaged with utmost care and attention ensuring the hygienic level of our exclusive range. 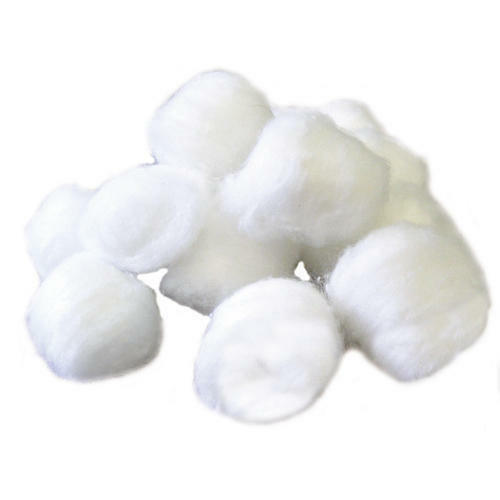 From the past couple of years, we are engaged in manufacturing and supplying Cotton Balls. These cottons are used in garment and many other industrial applications. The cotton we use in making these balls are procured from some of the genuine and authentic vendors of the industry; possess rich industry experience in their particular fields. We offer these balls at most affordable rates in market. We are counted amongst the eminent names in industry for manufacturing, supplying and exporting a huge gamut of Gauze Balls. These gauges are used in several industry or other applications. We have made the use of 100% pure cotton in making these gauges, which make them more qualitative and provide high strength. These gauges are offered in bulk quantity at most feasible rates in market. The Medical gauges exported by us are designed to perfection using sophisticated machinery and innovative techniques. These are widely used in Hospital, Clinic and Surgical Dressing Manufacturers Industry and are stringently checked with the aid of 90 batching and inspection machines throughout the production phase. We leverage on our cutting edge technology in the fabrication of our exclusive assortment of Cut Gauge. These are totally machine manufactured and are 100% untouched by hand and conform to the international standards. These are crafted using best quality threads and available in standard lengths. 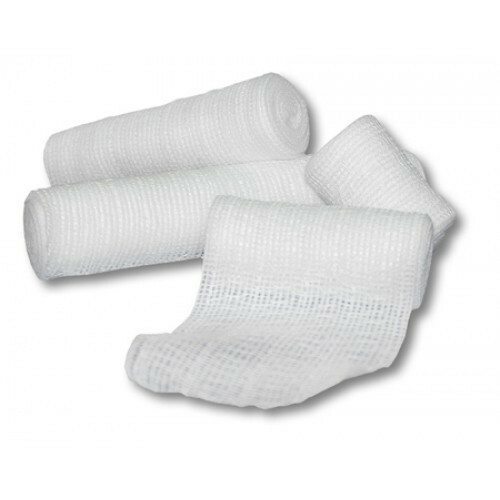 Our Zigzag Gauze are made from 100% cotton yarn, hygienic and offers maximum comfort to the patients. Our exclusive gamut finds wide application in hospitals, clinics etc and are trusted by doctors. Fabricated using quality threads these gauges prevents skin maceration and hypo-allergy. We are available with Cotton Grey Gauze Cloths that are crafted using premium quality threads and raw material sourced from our spinning mills and local market. 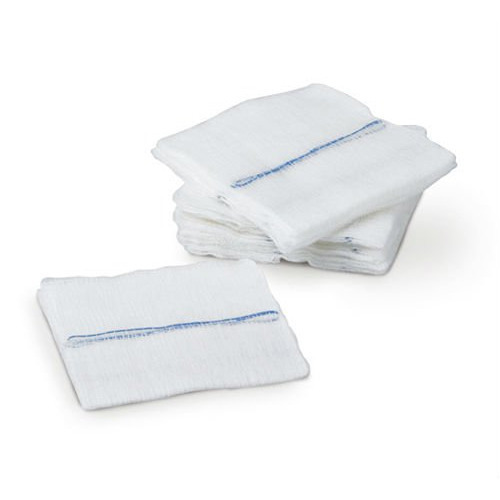 These Gauze Cloths conform to the international and Pharmacopoeia standards and are widely demanded in medical applications.